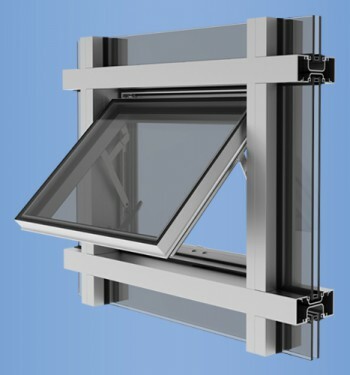 YWW 50 T is a Window Wall glazing system designed for use in multi-story applications. It includes an innovative slab edge cover that yields the beauty and appearance of a curtain wall application. The glass plane is set to the front to maximize thermal performance. YWW 50 T is designed to accommodate 1″ glazing infill and, with the use of adapters, can also accommodate 1/4″ infill. The system has mullion options that allow glazing from the interior or the exterior. 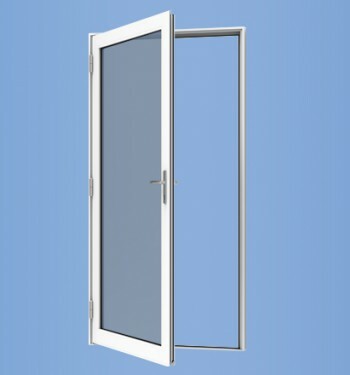 Structural Silicone Glazing is also an option. Thermal performance is enhanced by YKK AP’s patented MegaTherm® thermal break technology that also provides the system with dual finish capability. The screw spline assembly design makes fabrication and installation more efficient. YTD 350 T Terrace Doors are the ideal choice for condominiums, hotels and high-rise residential properties, integrating smoothly with YKK AP wall systems or other wall conditions. 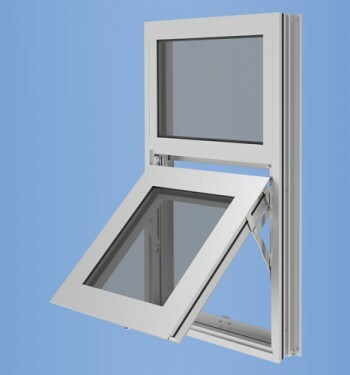 YOW 350 T windows have been designed and engineered to provide the highest level of performance.